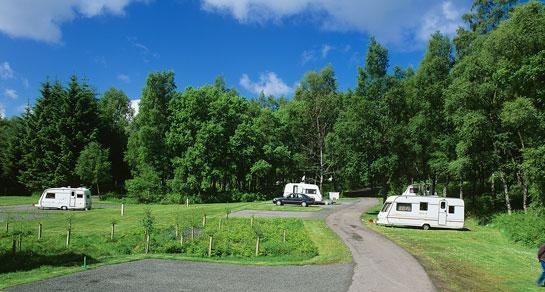 The Clachan Club Site is a find with its several open pitching areas tucked quietly away in woodland ablaze with wild flowers and an amazing range of bird and wild life. The Clachan Caravan Club Site is a wooded wonderland, rich with abundant alpine wild flowers and a spectacular range of bird life - curlew, buzzard, golden plover and kestrel are just a few of the varieties to be seen - so be sure to keep your binoculars handy. 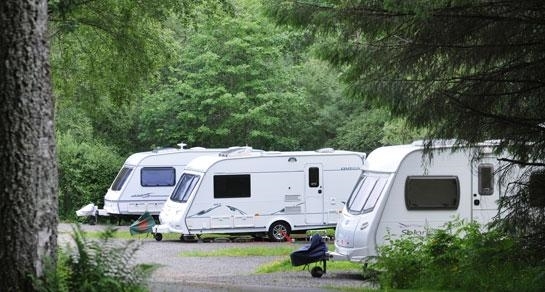 The caravan park is an ideal family holiday escape from the bustle of day to day life. 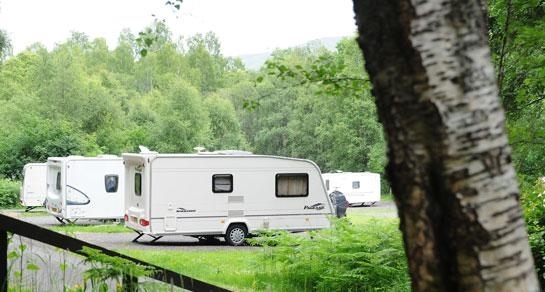 Clachan Caravan Club Site is excellently located for exploring the mountains, Glens and Lochs of the Central Scottish Highlands - some of the most superb scenery in the country. The National Trust's Ranger Service offers guided walks throughout the area from early July to the end of August, so whether you fancy a leisurely stroll or a challenging expedition you will be sure to have a memorable outing. 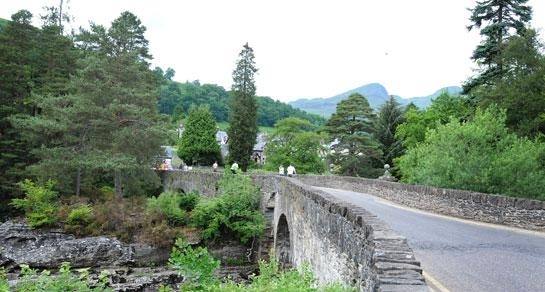 The caravan site also gives you easy access to Ben Lawers Visitor Centre - situated a thousand feet above Loch Tay, it offers unforgettable views as well as valuable information on the local history and wildlife. All inclusive fee for a standard pitch for two adults and up to four children, regardless of the time of year. Book a pitch in 2017 for 2016 prices!